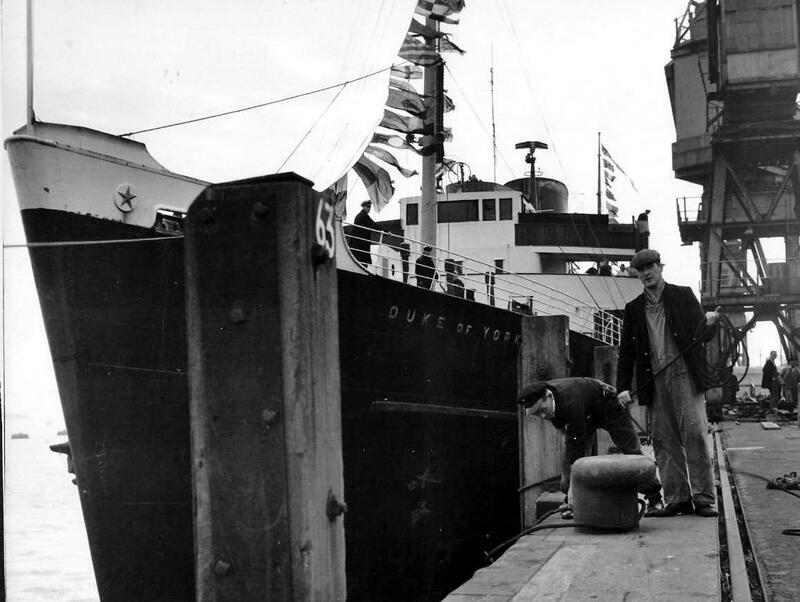 Duke of York was launched in 1935 as a ferry but had a long and interesting service history. During WW2 she served as a Landing Ship, Infantry (LSI) and troopship, returned to ferry duties after repairs and reconfiguration with one funnel, survived having her bows sliced off in an accident and a subsequent rebuild, then spent many years on passenger cruises. She was finally broken up in 1975 giving her a service life of 40 years. Fitted with one of the earliest automatic fire extinguishers by Grinnell. Since the initial publication of this web page I was contacted by Keith Nisbet who had a set of berthing plans for Duke of York and kindly sent them on to me. They are reproduced below but raise some interesting questions. The 1945-6 Lloyds Register entry for Duke of York says that the ship had two decks and a cruiser stern. 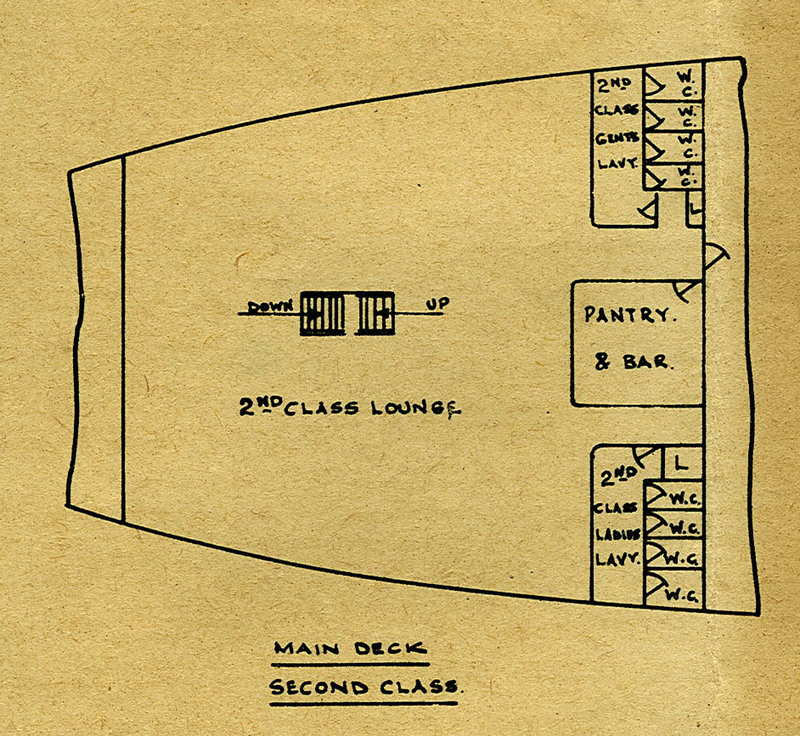 The berthing plans cover three decks, and the images on this page also appear to show three rows of portholes indicating three decks even pre-war when she had two funnels. I have no explanation for this and would be interested in hearing from anyone that may have further information to explain this. 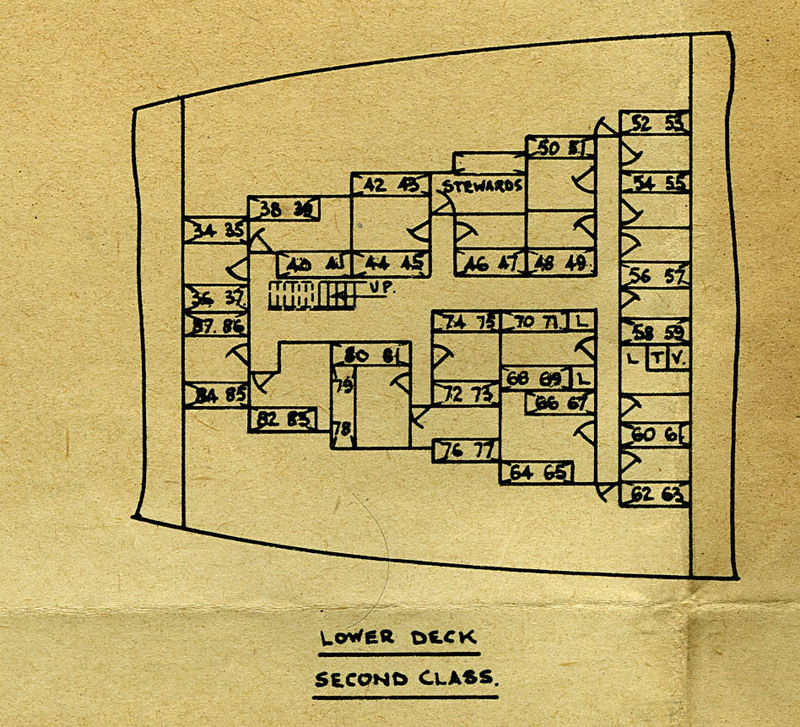 The deck plans show three decks in the main body of the ships, and also three decks in the fo'c'sle area. 1945 Name changed back to Duke of York on return to original owners. 6 May 1953 Collision with Haiti Victory sliced off bow. Repaired and fitted with a raked bow by Palmers Shipbuilding and Iron Company of Jarrow. 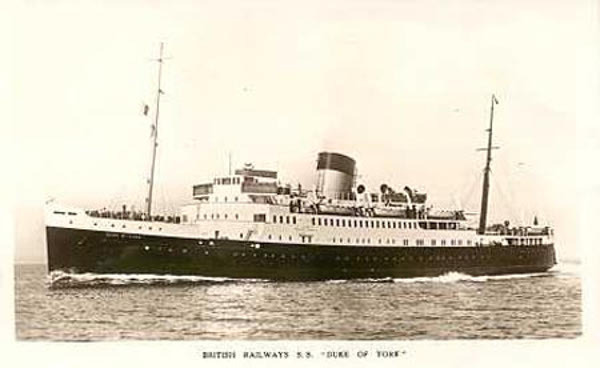 Duke of York was built for the London Midland and Scottish railways and used for the Heysham to Belfast ferry route from the time she was brought into service in 1935. 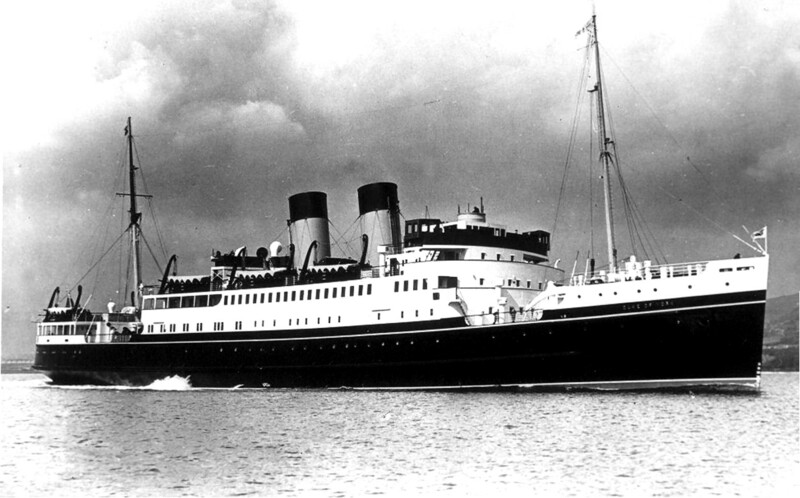 Duke of York was requisitioned for war service in 1939 for use as a troopship. She was converted for use as a Landing Ship, Infantry (Hand-Hoisting) - LSI(H) vessel in 1942 and her name was changed to HMS Duke of Wellington as there was already an HMS Duke of York in service. The 'hoisting' refers to her being designed to lower and hoist the landing craft on hand-operated davits. Her conversion allowed her to carry 250 troops and 10 landing craft. She was also fitted with a 12-pounder gun and eight 20mm cannon for defence against aircraft. HMS Duke of Wellington claimed to have shot down a Ju88 aircraft with a Lewis gun and the port wing was described as having been shot off. The gunner, AB N. Mitchinson, was Mentioned in Dispatches as a result. A report on the operation by the naval force commander J. Hughes-Hallett - External Ref. #29 - was produced shortly after the raid but not published until 1947 - it can be read online at the link I have provided. There are a large number of books and websites covering this operation for anyone wanting to know more. HMS Duke of Wellington is known to have taken part in the Normandy landings of 1944 and transported a large number of troops. One account described the decks of the ship as "heaving with hundreds of assault infantryman, made up of Canadian troops and soldiers from the Royal Wiltshire Regiment”. She was one of the ships transferring assault forces to Juno Beach and part of Force J under the command of Commodore G.N.Oliver who was on HQ Ship HMS Hilary. Able Seaman George Lea MID D/JX 362781 was killed on 6 June 1944 - the first day of the D-Day landings. He is commemorated on the Plymouth Naval Memorial on Panel 86 column 3. Apart from the information already stated, I have not so far discovered much more about HMS Duke of Wellington's service following Operation Jubilee until towards the end of the war when she was serving as a troopship taking passengers between Tilbury and Ostend. An account of this latter period is provided by Stan Mayes who served on her at this time can be found in the Recollections section of the Benjidog website HERE. Stan signed onto this ship on 14 March 1945 and refers to her as Duke of York rather than HMS Duke of Wellington. His record-keeping was meticulous so her name must have been changed back by then. Following the end of war, she was restored to her previous state and returned to her owners. She was transferred to the Harwich - Hook of Holland route in May 1948 and worked the route along with Arnhem. In 1950 she was rebuilt with an oil engine and a single funnel. 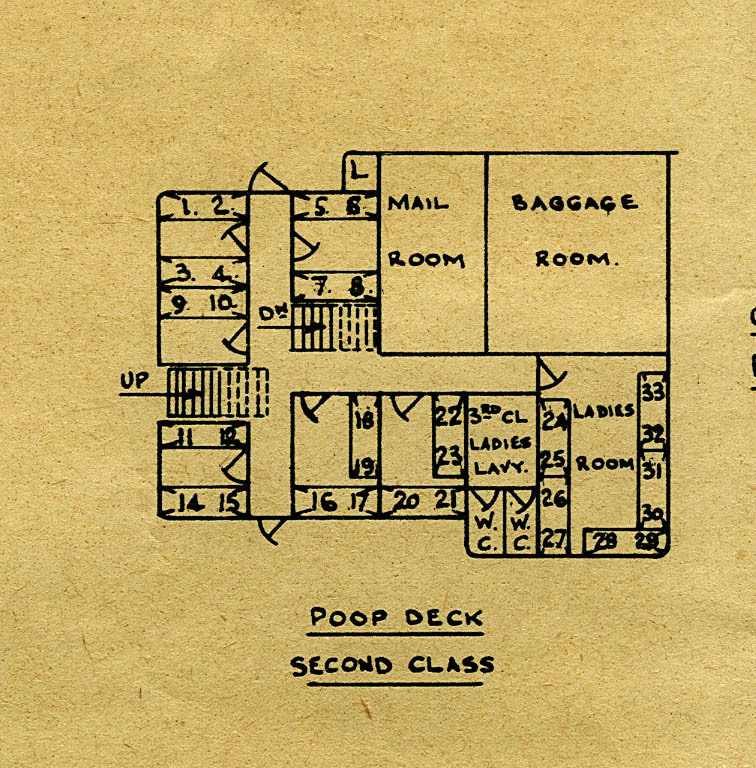 After the rebuild she had cabin accommodation for 520 passengers. On 6 May 1953 Duke of York was in collision with the American ship Haiti Victory. Duke of York was struck on her port side forward of her bridge and cut in two; the bow section sank. She was en route from Hook of Holland to Harwich with 473 passengers and 72 crew. Since first publishing the page about Duke of York I have been contacted by various people with additional information about the collision and have created a separate page with full details, photographs, a video and eye-witness accounts. Access the page by clicking HERE. 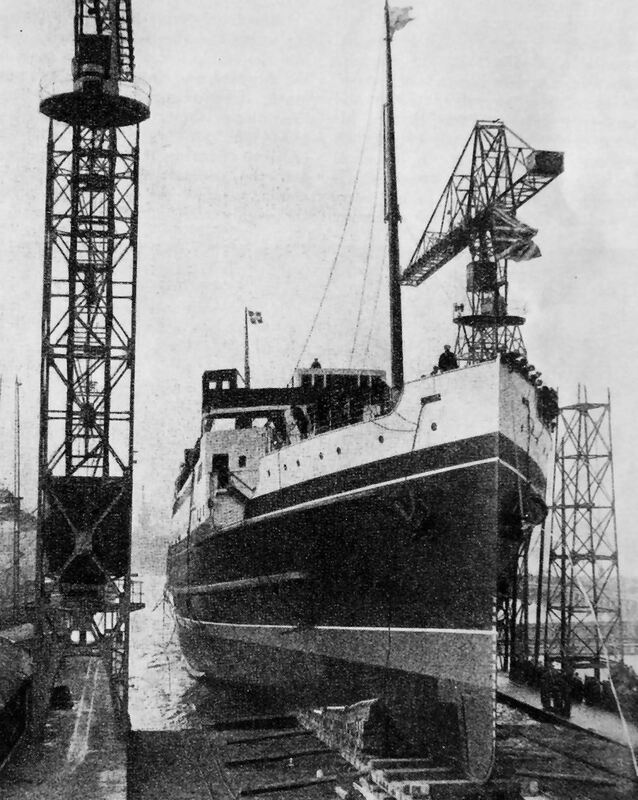 Her bow section was rebuilt by Palmers Shipbuilding & Iron Co. of Jarrow and given a modernised raked bow, lengthened by about 7 Ft. and rejoined the Harwich fleet in 1954. Looking at the extent of the damage it seems remarkable that the main section of the Duke of York did not sink as well as the bow section. In August 1963 Duke of York was sold to Chandris Lines, renamed York and transferred to the company's shipyard at Ambelaki. She was then sent to Smiths Dock Company for conversion to a cruise ship and entered service in 1964. Facilities included two small swimming pools which were located where the forward and aft cargo holds had been when she was a ferry. 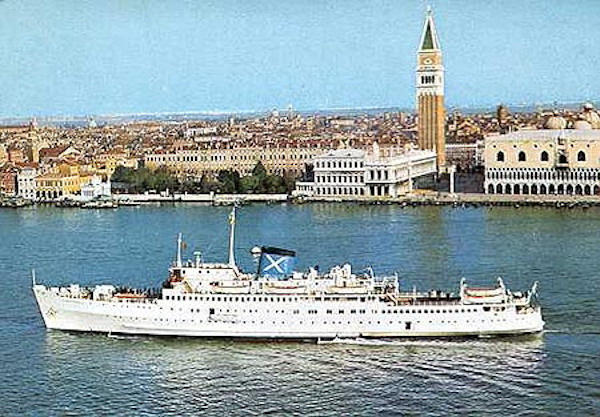 Renamed as Fantasia she ran mainly on cruises in the Eastern Mediterranean, with some winter charters to religious tour groups. 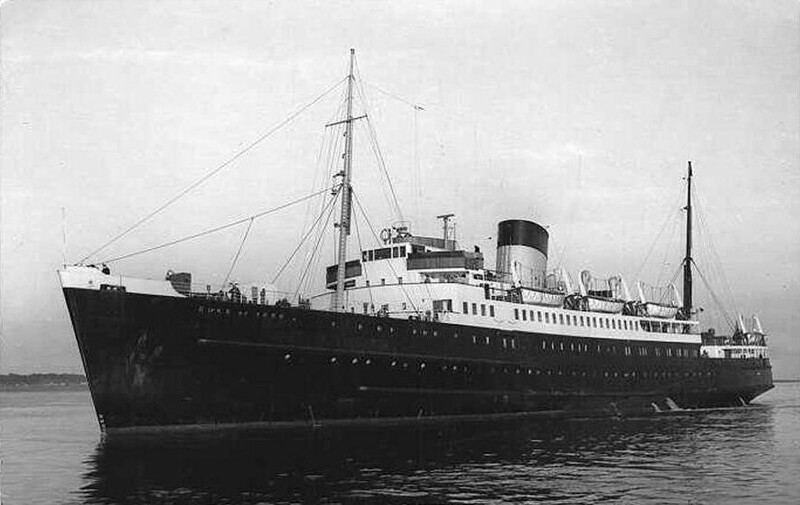 Fantasia was withdrawn from service in December 1975 and broken up in Spain.